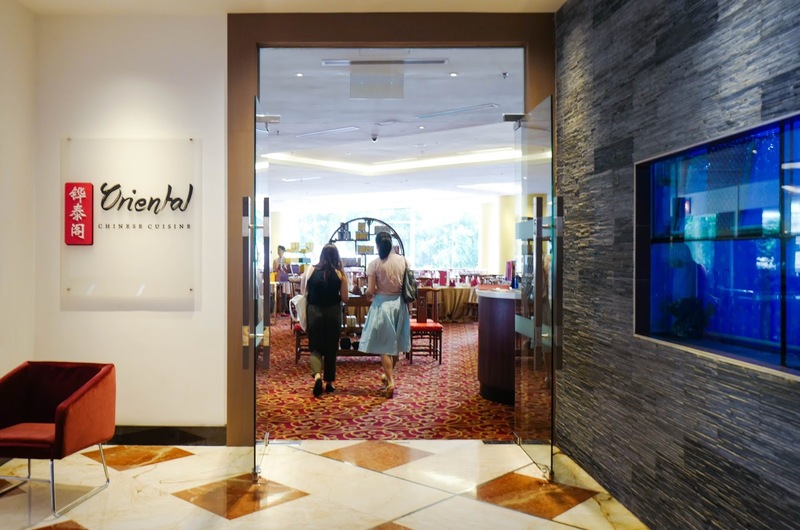 Dim sum devotees have a fresh destination to bookmark: Pullman Kuala Lumpur Bangsar's Oriental Chinese Cuisine is showcasing a delectably vibrant update to its dim sum menu, courtesy of its new chef Ng Meng Loong, who brings 25 years of experience to the table. 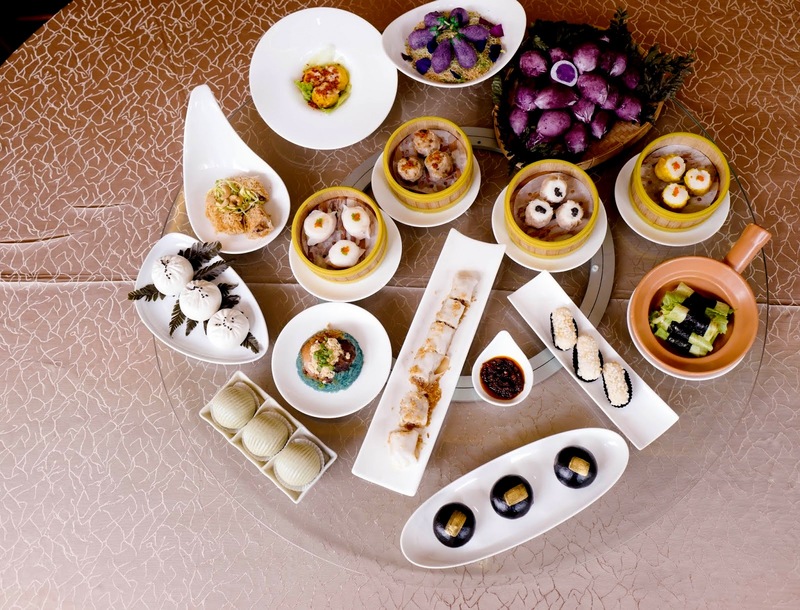 With more than 50 handcrafted dim sum delights to choose from, customers can savour a lunch of epic proportions that stretches imaginatively beyond the conventional char siu bao and siu mai. 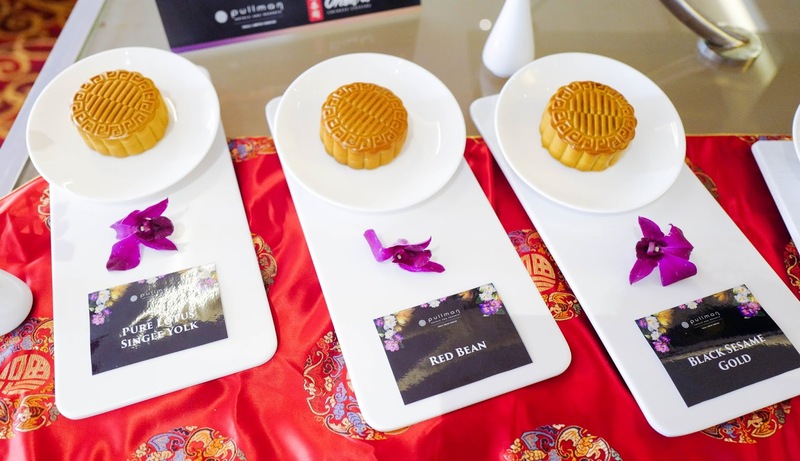 Plus, the restaurant is now ready with its 2018 Mid-Autumn Festival selection of mooncakes, the perfect conclusion to a complete feast for families and friends. 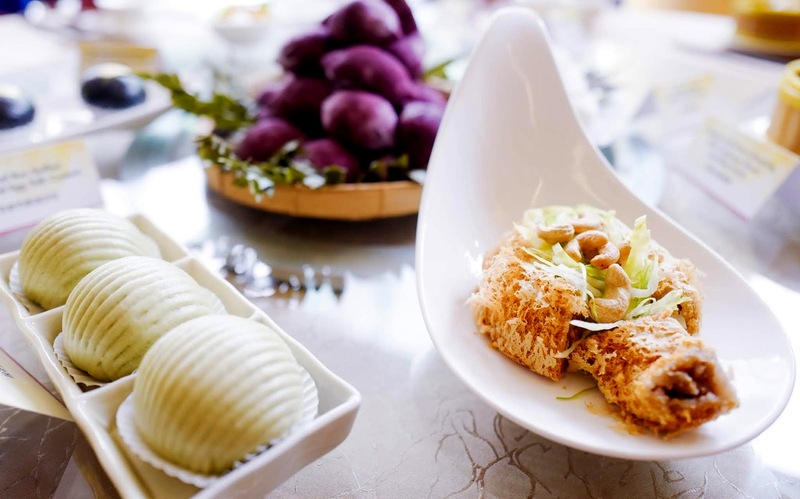 Note: Pullman Kuala Lumpur Bangsar is staging a Foodie Travel to Hong Kong competition for Oriental Chinese Cuisine's guests, rewarding a lucky diner with a three-day trip to Hong Kong, the world's paradise for dim sum. 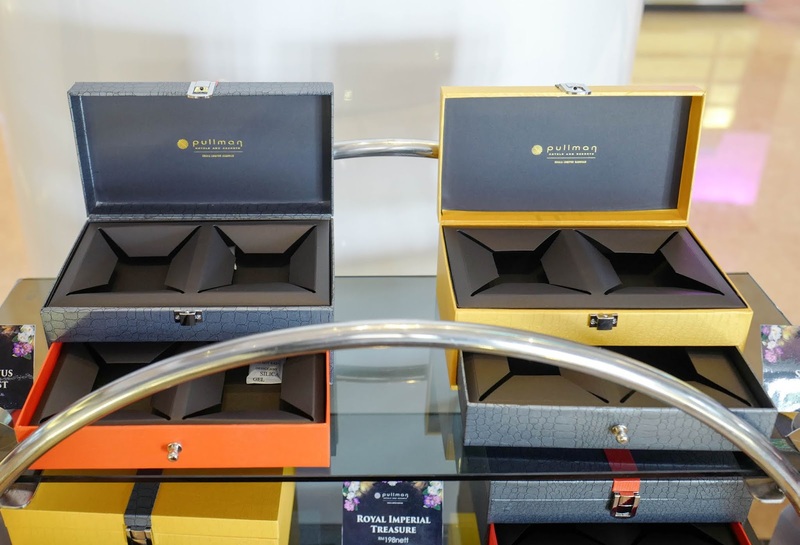 Contest runs until 30 September 2018; for more details, click here. 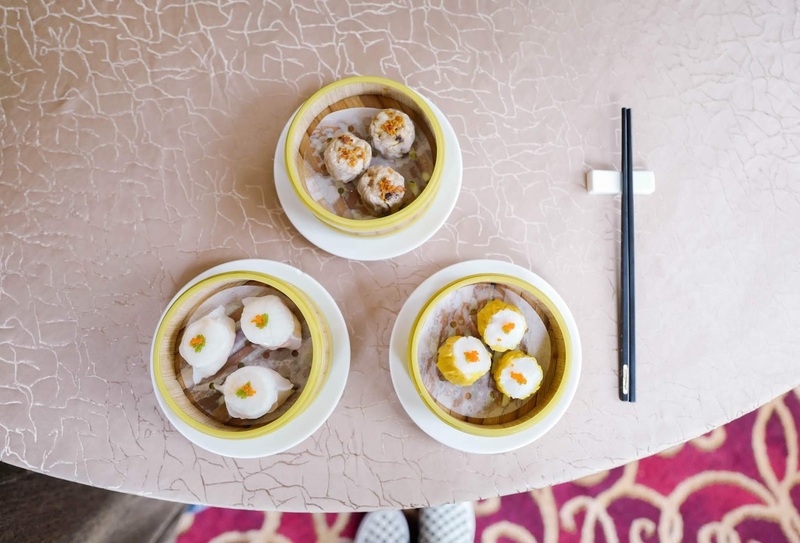 Every dumpling here is densely packed, making for hefty indulgences that remain terrifically tender and textured to the bite. 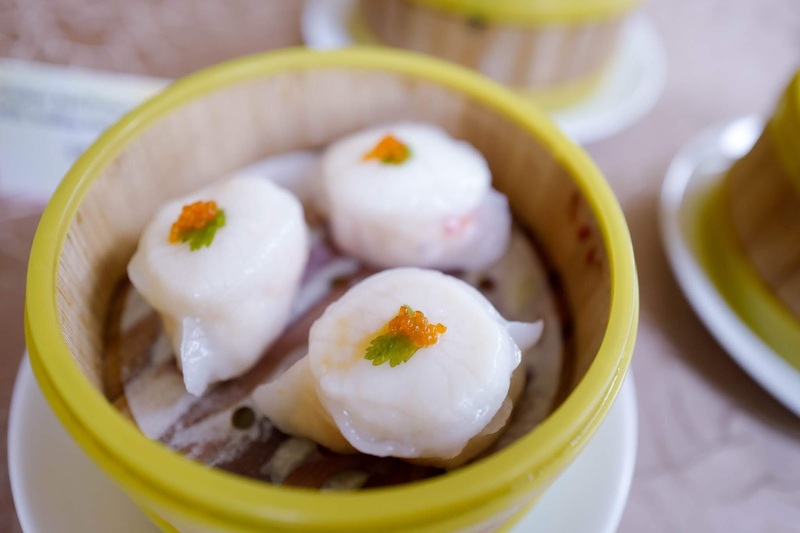 The meat and seafood prove fresh, the crucial quality for delicious dim sum. 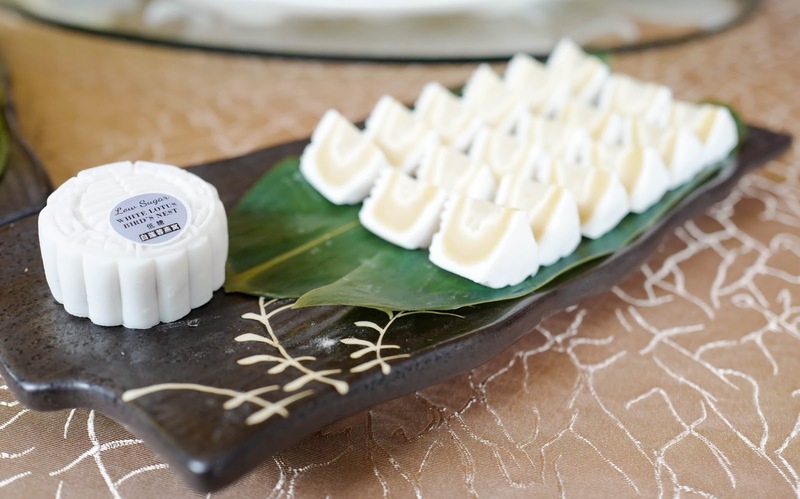 We also appreciate the accompaniments, thoughtfully chosen, with choices like black truffles and flying fish roe to convey a welcome boost of fragrance and flavour. Ultimately, everything tastes as satisfying as it looks, seductively beckoning us to dig in immediately. 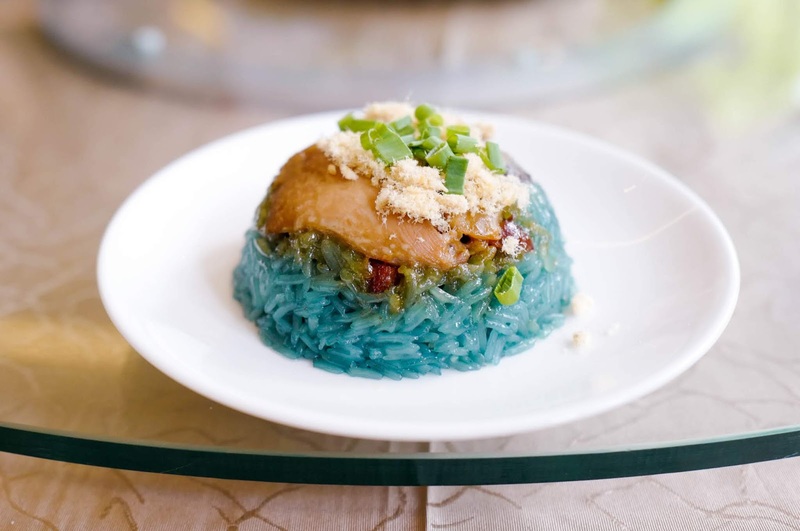 There are several uniquely intriguing items, such as chef Ng's contemporary, colour-splashed take on lo mai gai - the rice is dyed naturally using butterfly pea flowers (similar to nasi kerabu), lending an eye-catching hue to a tasty preparation that's on the right side of sticky and chewy, with juicy chicken for the punch of protein. 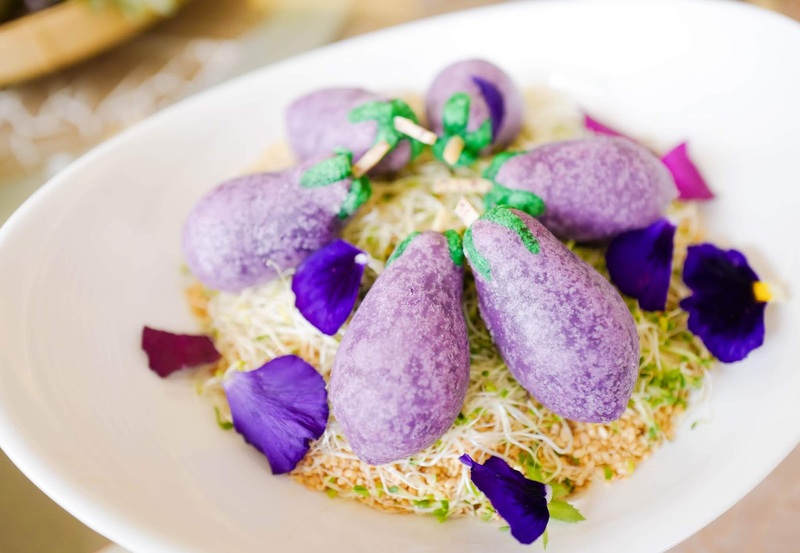 This is another should-order, a surprising conversation piece even for customers who might be jaded with dim sum - the glutinous rice flour is deep-fried and encrusted with purple sweet potatoes, forming the shape of eggplants. You'll find this to be memorably fragrant, flaky and fulfilling. This is sauced and sliced at the table, so fresh that steam visibly surfaces from the rolls. 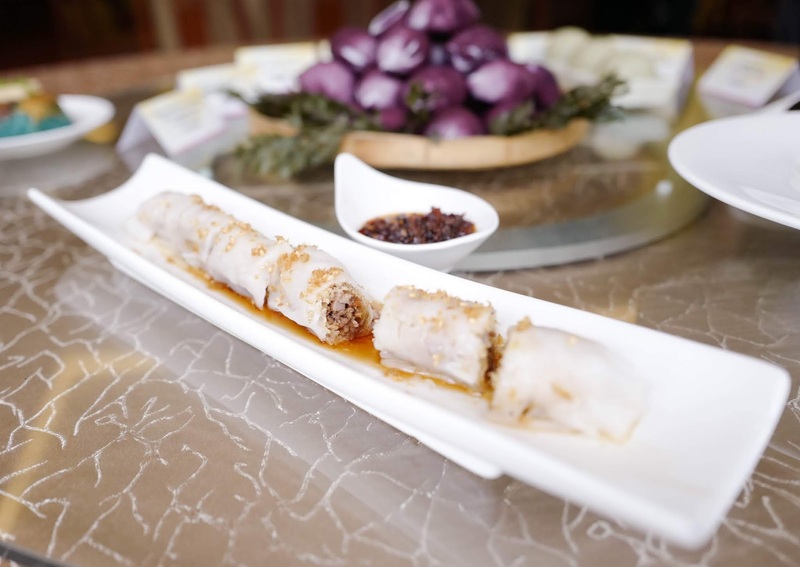 And while chee cheong fan is a familiar sight in KL, this crispy duck skin-stuffed version is a distinctively different effort that deserves attention, offering a savoury crunch that's pretty pleasurable. 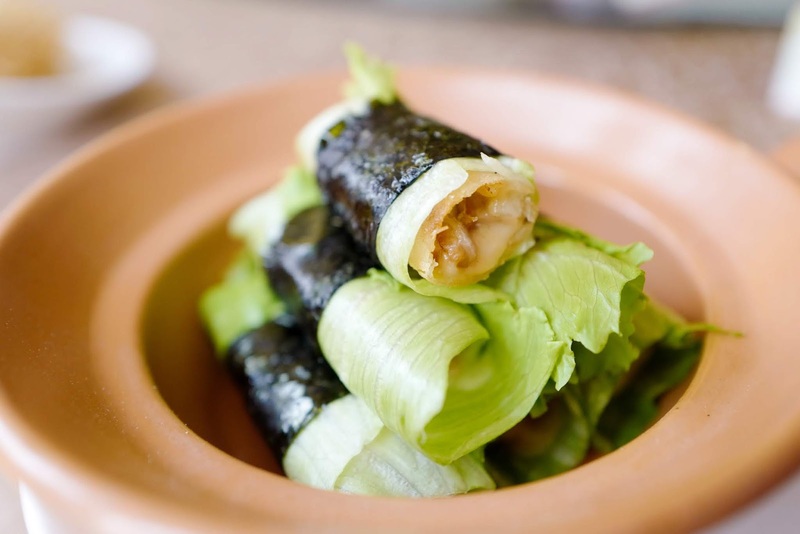 That's not the end of chef Ng's creativity - how about unagi cheese rolls, matcha buns with pumpkin paste, coconut milk buns, and much more? 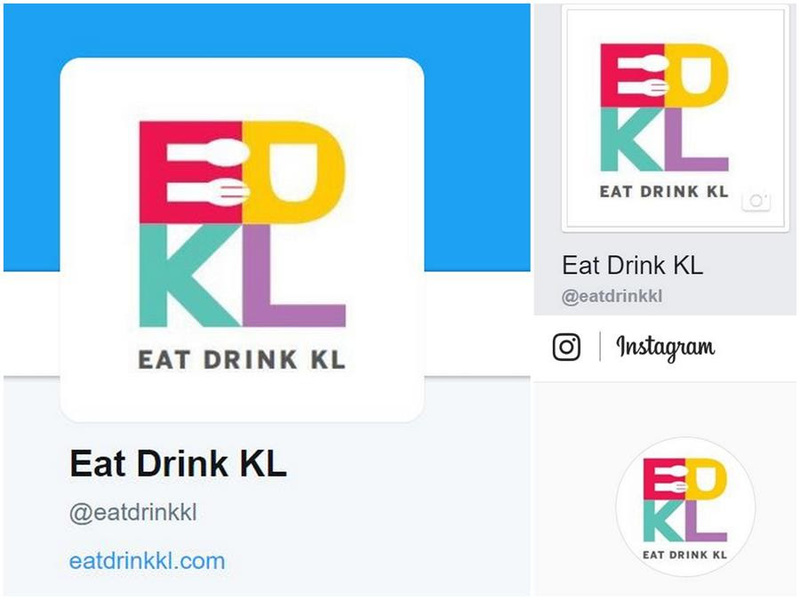 With a varied repertoire that encompasses all the essential preparation techniques - from steamed to baked and deep-fried dim sum, as well as desserts such as egg tartlets, charcoal buns stuffed with salted egg yolk custard, and Musang King durian pancakes - there truly is something for everyone here, potentially warranting return visits. 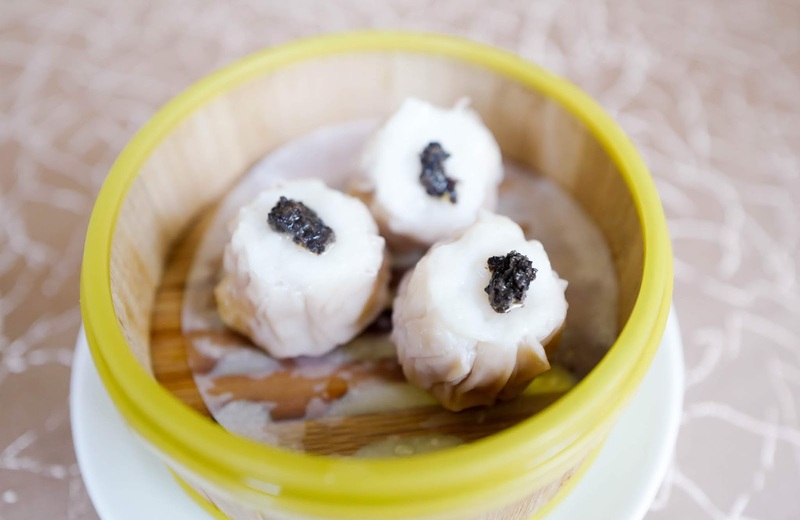 The dim sum can be ordered a la carte, priced from RM17 to RM28 each. 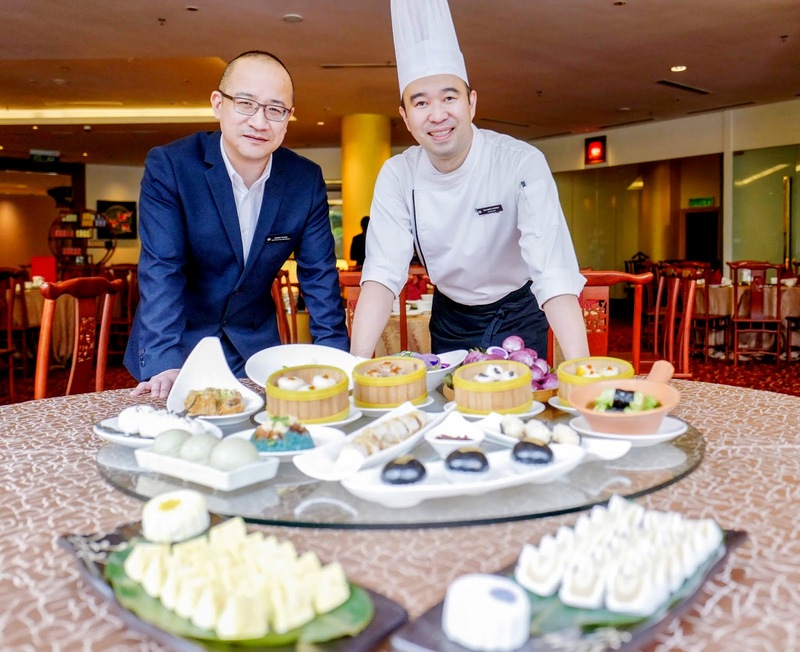 Premium Bird’s Nest desserts are available at RM88 each. 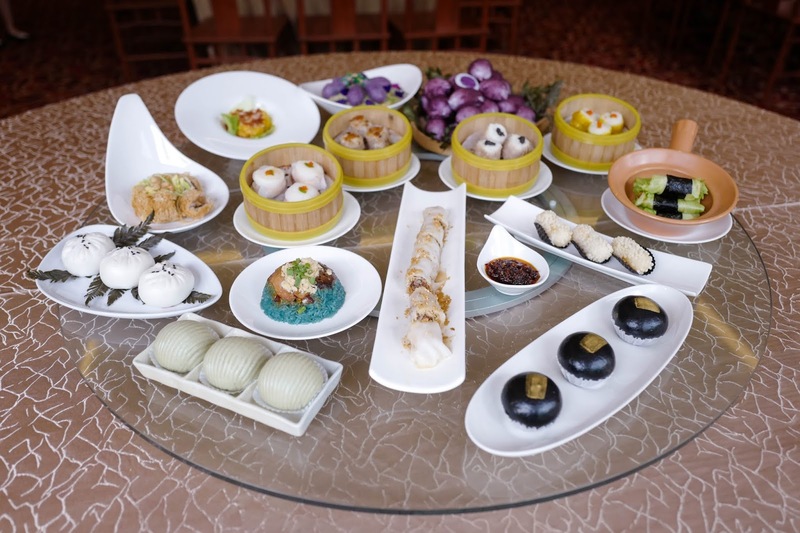 The dim sum menu is available daily during lunch, from noon through 2:30pm. 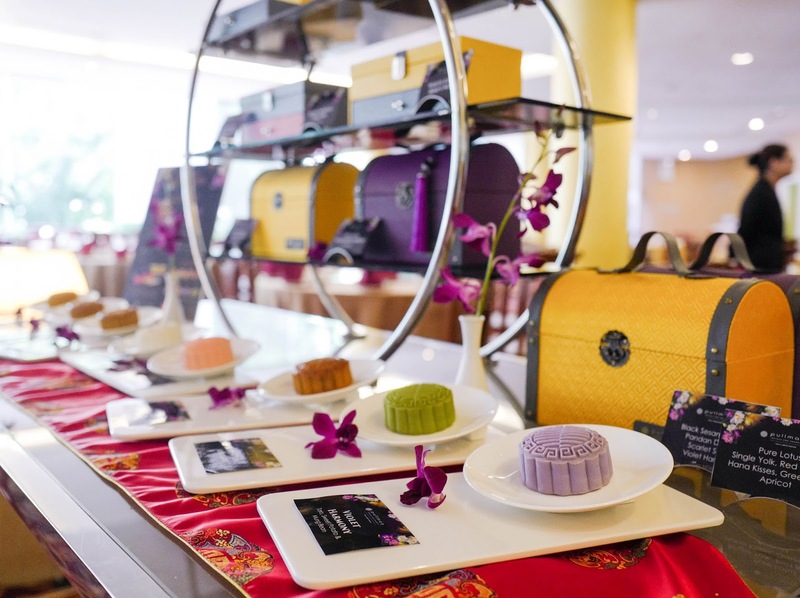 With the Mid-Autumn Festival looming on the horizon, chef Ng has also promptly prepared a tempting series of mooncakes. 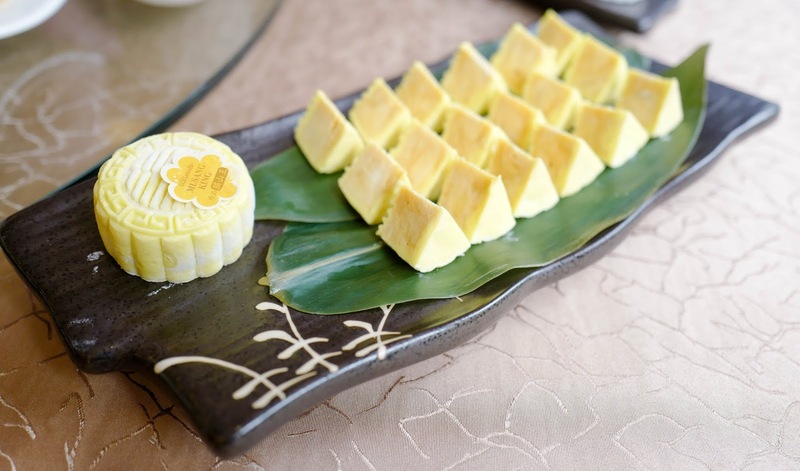 What makes the snow-skin mooncakes especially exclusive is that the two signature varieties, the Musang King Durian and the White Lotus Bird’s Nest, are personally handcrafted by chef Ng himself. 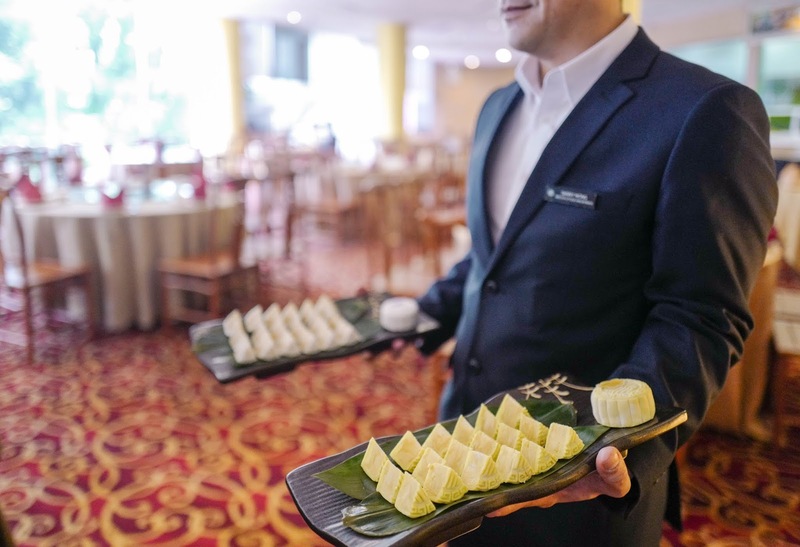 Musang King enthusiasts might be excited to learn that the durian supply comes straight from a specially selected orchard in Raub, so you're enjoying a fine harvest from Malaysian farmland. 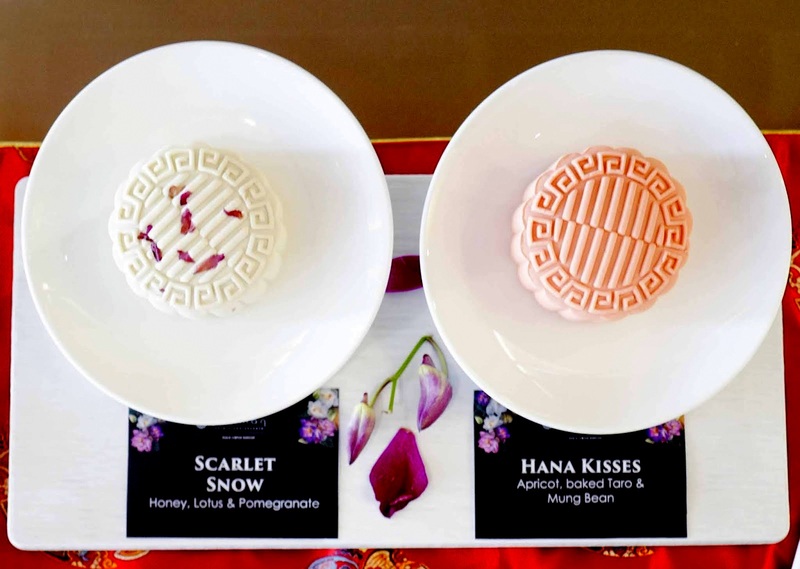 These two snow-skin mooncakes come in sets of six pieces each. 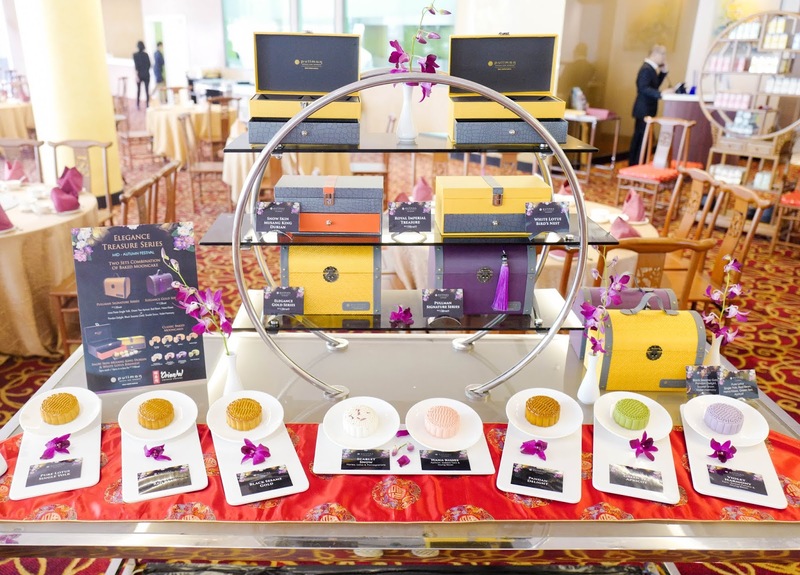 Pick your preferred flavour, or get three of each one, at RM198 nett. 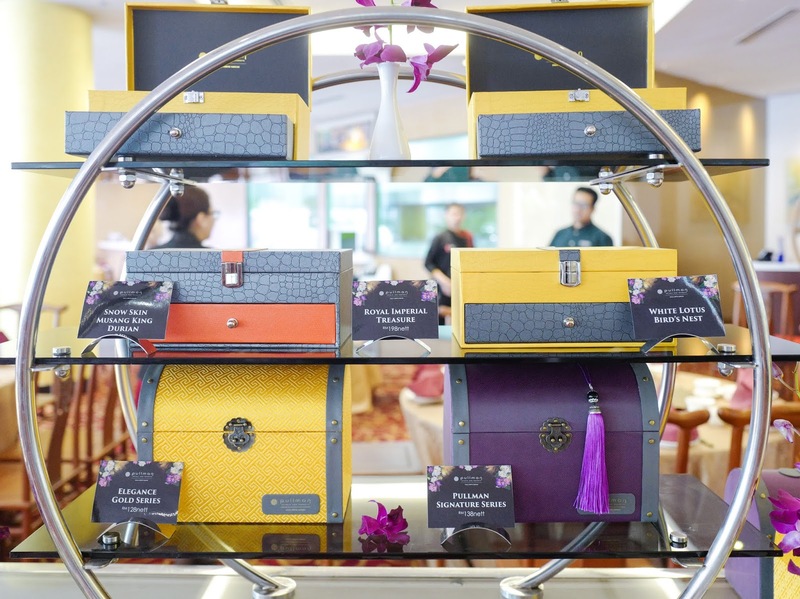 All mooncakes are available for sale at Oriental Chinese Cuisine and at the Pullman Kuala Lumpur Bangsar hotel lobby until 24 September 2018. 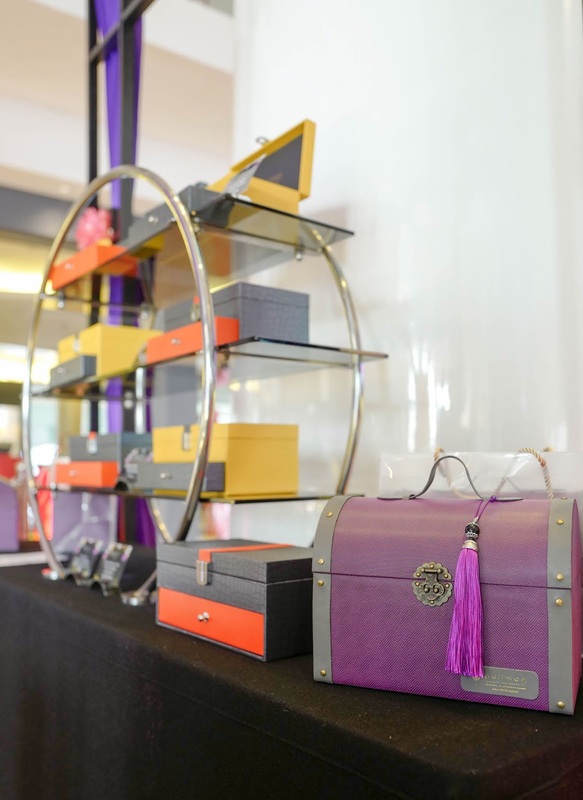 Many thanks to Pullman Kuala Lumpur Bangsar for this peek at your lovable latest offerings. 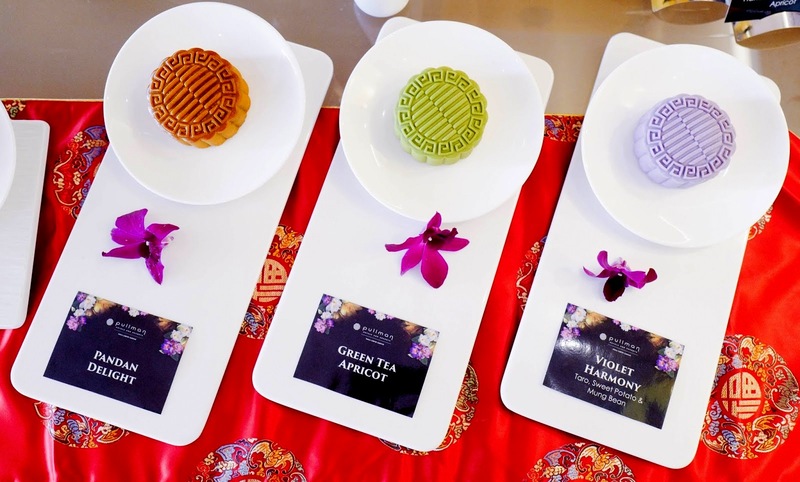 Oh gee, it's mooncake season again. 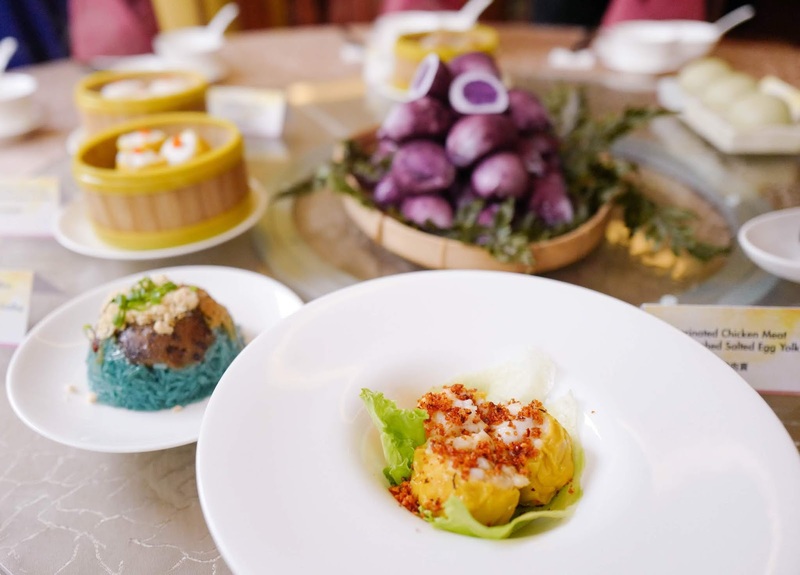 I see some really creative new dim sum such as the blue Lor Mai Gai, cuttlefish dumpling and the sweet potato rice balls!